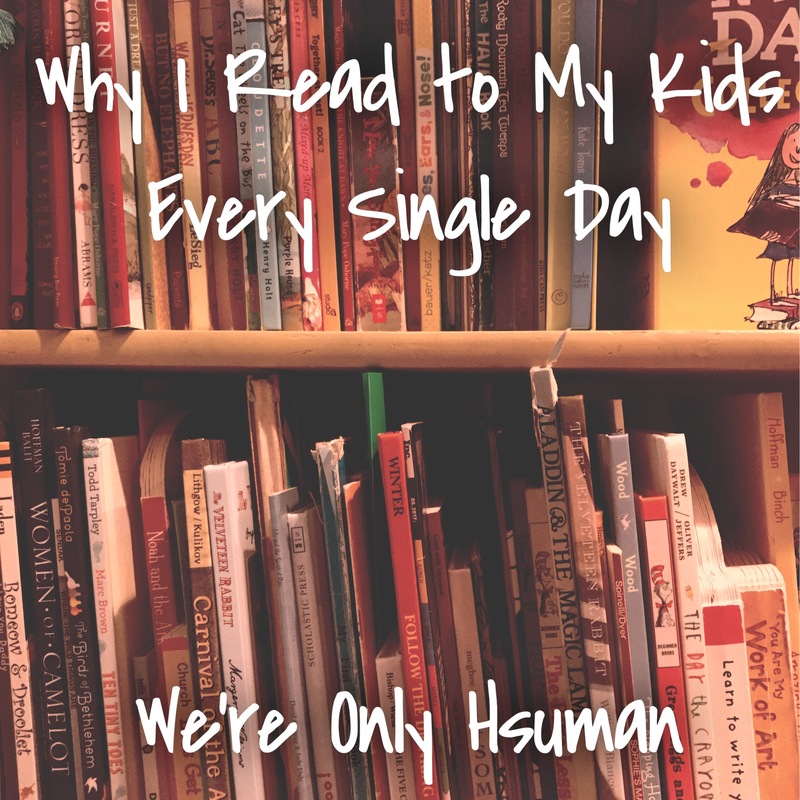 Recently, I’ve been noticing that my daughter was ready to read something big… something that went on from night to night, and didn’t even need to have pictures! This was a big deal for us, since she is only four and cannot read yet. It was also a challenge because the brothers wouldn’t be reading this book… just EK and me. I remember my mom reading Harry Potter to my brother and me as they came out, and now I’m a Potterhead. I’d love to cause a deep love for a story in my kids. I happened to be at Barnes and Noble about this time buying a few new books for our home and a friend of mine with a new baby. Naturally, I wandered to the chapter book section (within the children’s books) and began looking around. I came upon a new series of books, sponsored by Disney’s Hyperion, and thought they looked very interesting, as they were set in our home state. 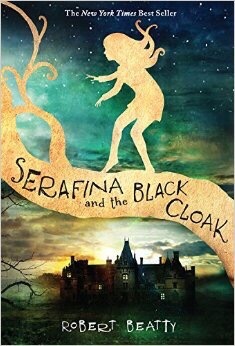 They were books about a special girl called Serafina, and the first of the series mentioned something about a black cloak. So after reading the back cover, I snagged it. It wasn’t until a couple of chapters in that I realized this was a little over EK’s head. I don’t mean that she couldn’t keep up with the story. I mean more that I would need to stop and explain words a little too often, and I would need to alter the words here and there… a lot of “kill” or “murder” and many details about blood. That being said, I learned two things. I learned that I need to be a lot more familiar with the book I choose to read to her than reading the back cover. I need to ask friends, do research, or choose a book I have read before or have time to read before I start it with her. Next, she is ready for an interesting and complicated storyline. She loved the book, asking me questions and keeping up from day to day (or few days) between reading sessions. Four and a half is not too young to read a chapter book and expect them to remember it! I just should have been a little choosier with the book. Tomorrow we plan to visit Barnes and Noble after school to choose our next book. I plan to lead her to a certain direction, but I am excited to begin a new journey with my daughter that is just for us. What have you read to your kids? Do you have a suggestion for what we should read next?